Detail of the 1998 Time Traveler Maps first edition of Tony Hillerman's Indian Country Map & Guide. Design and illustration by Peter Thorpe. 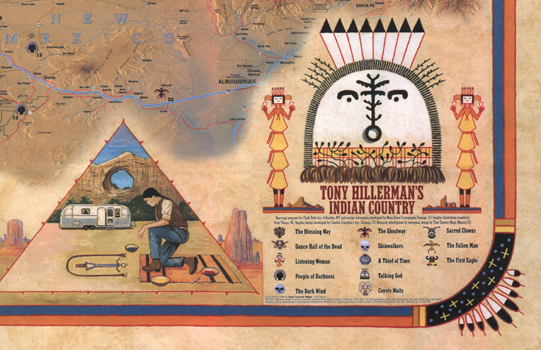 Cover of the 1998 Time Traveler Maps first edition of Tony Hillerman's Indian Country Map & Guide. Design and illustration by Peter Thorpe. 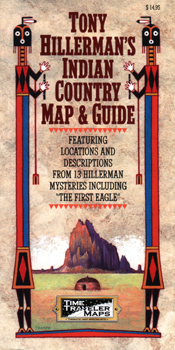 The first edition of Tony Hillerman's Indian Country Map & Guide was released by Time Traveler Maps in 1998. 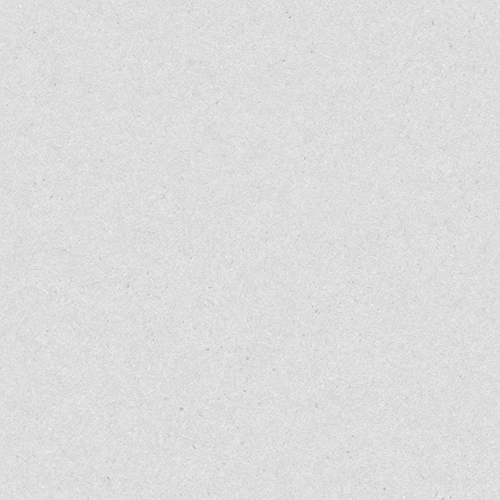 Design Director: Frank Lister. Design and illustration: Peter Thorpe.